Hey there y’all, hope you all had a great Thanksgiving! This past week on Facebook we asked for your votes on the next topic for The Secret Library Encyclopedia, which are our magical Sunday articles – and you guys made your voices heard. We had two choices: Alcoholic Alchemy (magical cocktails) and Magical Jobs (self-explanatory amirite? ), and after a week of voting, the results are in! Just one vote ahead, the winner is Magical Jobs! Woohoo! So for the next many, many, many, many weeks every Sunday we will post an article about an occupation – the kind of job a supernatural person might get up to during the hours of 9 and 5. We can’t wait to get started! 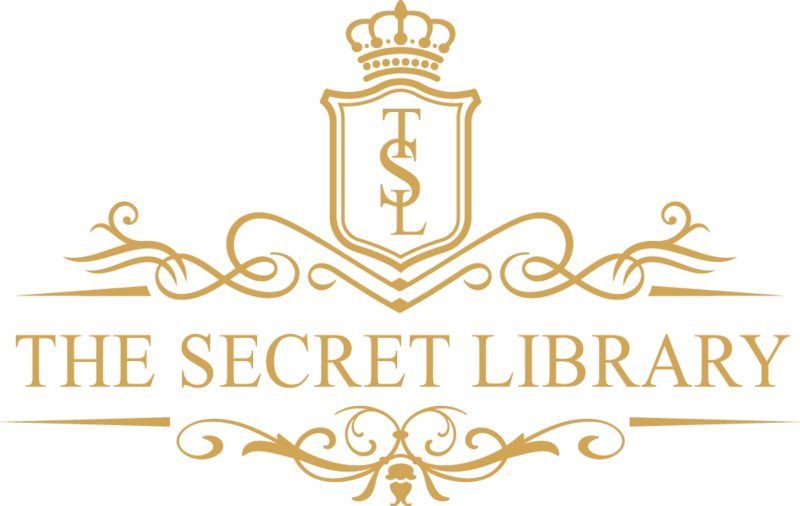 Tune in next Sunday for our first article in the Magical Jobs portion of The Secret Library Encyclopedia. Get the book reviews, new releases and book deals in your inbox every month – sign up to Rosie Wylor-Owen’s newsletter!